The Center for American Indian Research and Native Studies is a nonprofit education and research center located at Wingsprings, near Mission, South Dakota. Craig Howe runs the organization, otherwise knows as CAIRNS. He joins us today to talk about the exhibition "Tapu Sa Win," currently showing at the Journey Museum in Rapid City. Sixteen capable young women prepare for the annual Miss South Dakota Pageant. The pageant is in Hot Springs on June 15, 16 and 17. 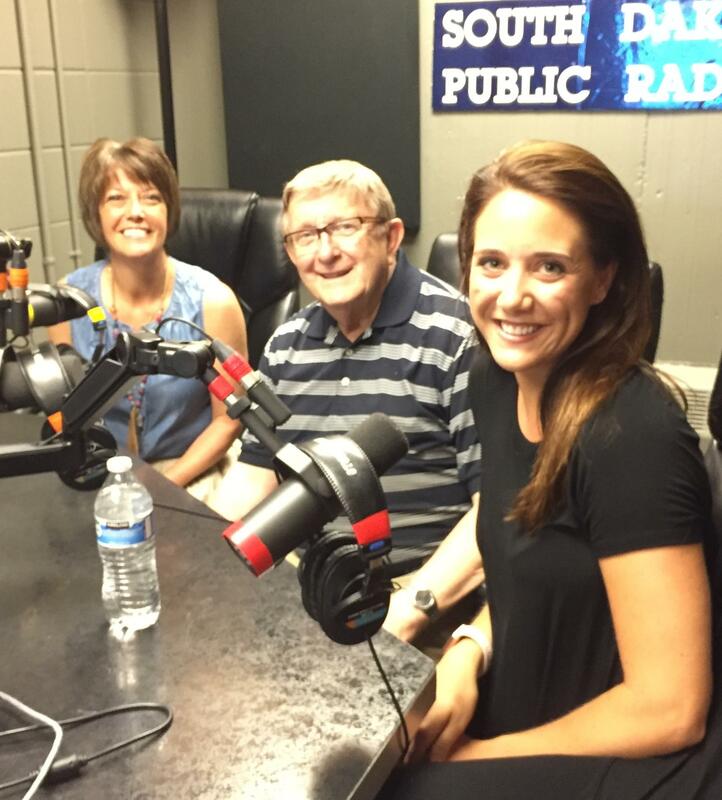 We are joined by September Kirby, Executive Director Miss South Dakota Pageant, Julia Olson, Miss South Dakota, and Raymond Peterson, producer and volunteer for the past 51 years. 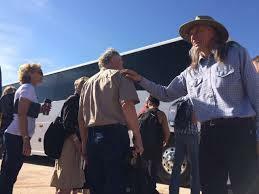 Each year, the Bureau of Land Management honors its Ranger of the Year. For 2016, the honor goes to Chuck Huston, who works out of the Belle Fourche Field Office. 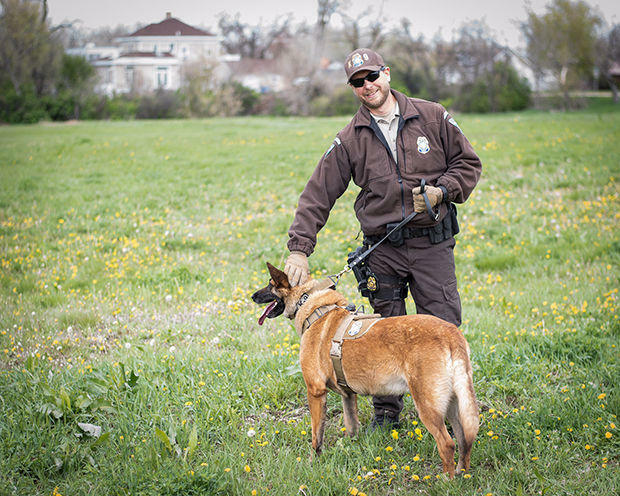 He joins us to talk about his work, his K-9 dog Hondo, and how the Black Hills beckoned him to make his home in South Dakota.